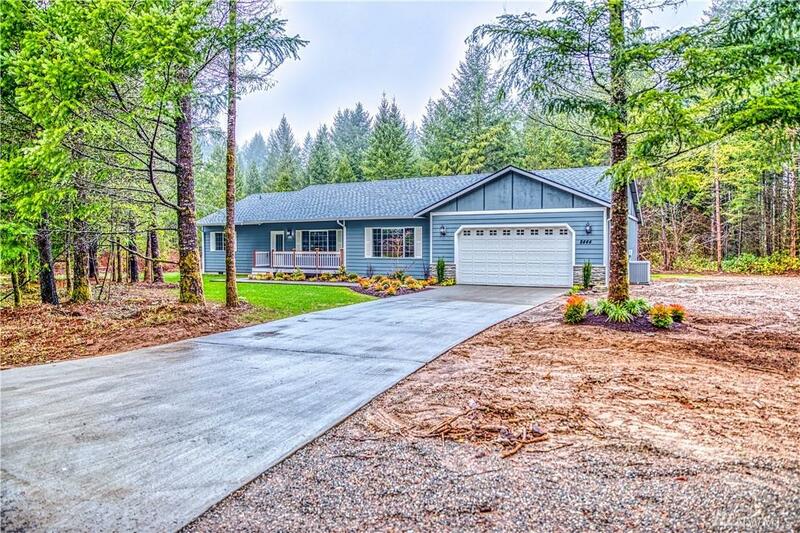 NEW CONSTRUCTION HOME in Olympia on a sprawling 12+ acres nestled up against the woods. 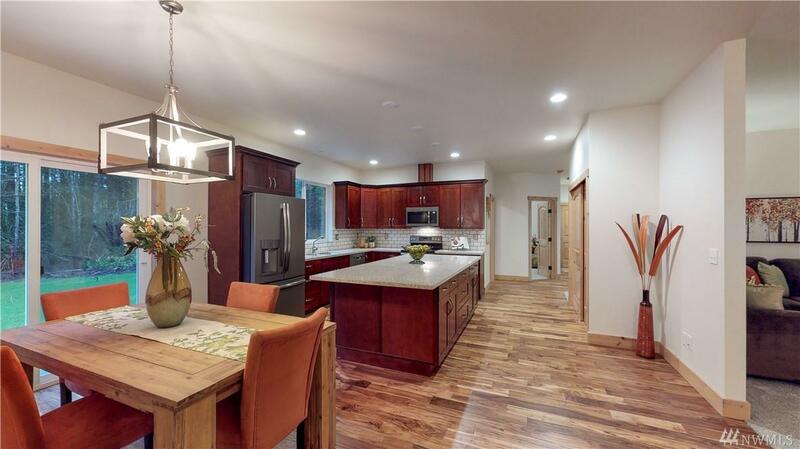 This 3 bedroom, 2 bath private rambler features alder doors/mill work throughout, a cook's kitchen complimented by a large island and granite counter tops, cherry cabinets + stainless steel appliances. 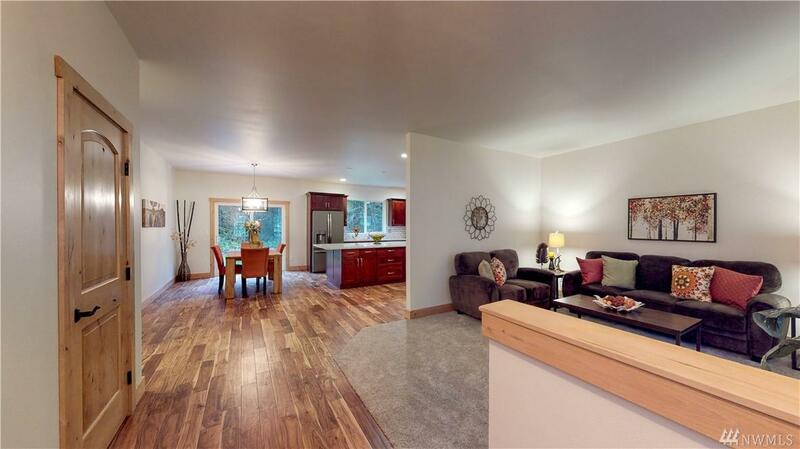 Large master bedroom with twin walk-in closets and soaking tub in master bath. 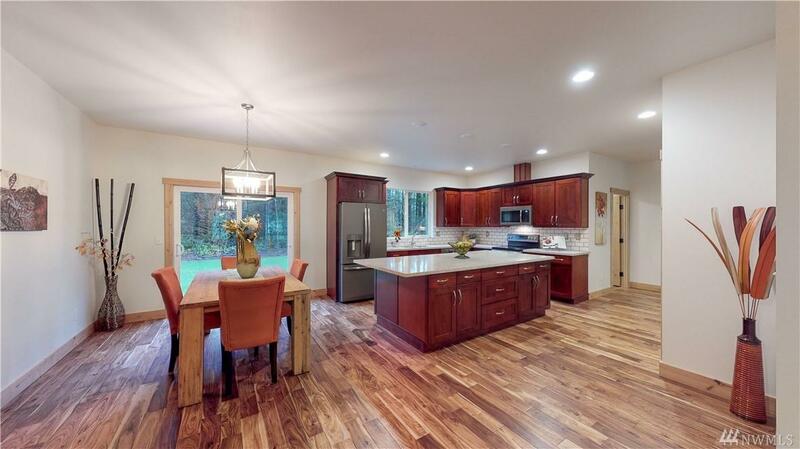 If you're looking for a one-of-a-kind-space near I5, Tumwater schools and shopping, look no further.